The lower limb focuses on a variety posts that include, muscles in the lower limb, the hip, knee pain, and the foot. 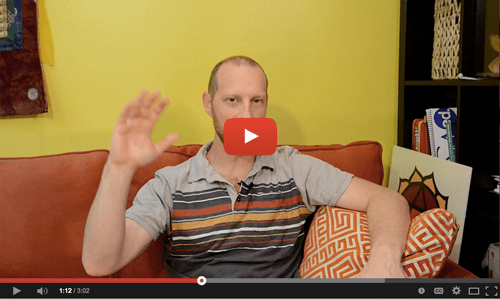 The Adductors: What Are The Adductor Muscles? 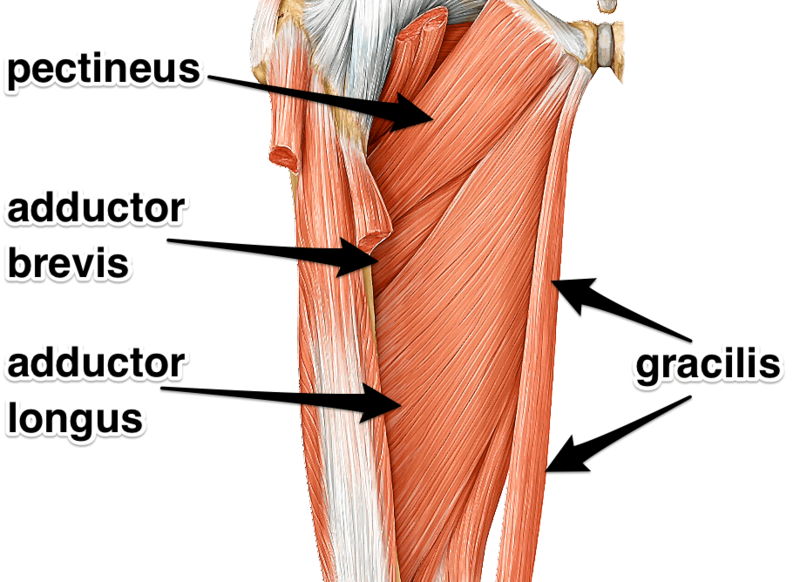 This month’s muscle focus is the Adductor group. 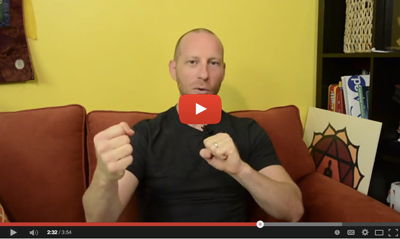 We’ll take a look at where they attach in the body, what actions they do, and where they show up in our yoga practice. 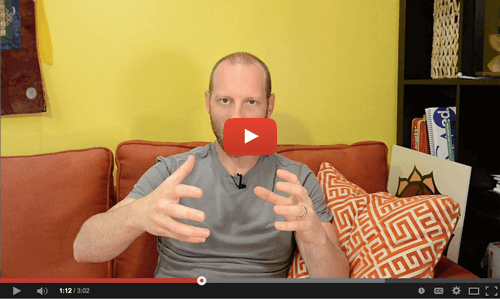 There have been a couple of overlapping issues to the original article on Sit Bone Pain. It just shows that whatever the issue, problem, or pain is… it can be coming from a number of different places. Figuring it out isn’t always so easy. We also naturally try to come to some conclusion about what is going on and sometimes wrongly assume that all, in this case, sit bone pain is created equally. 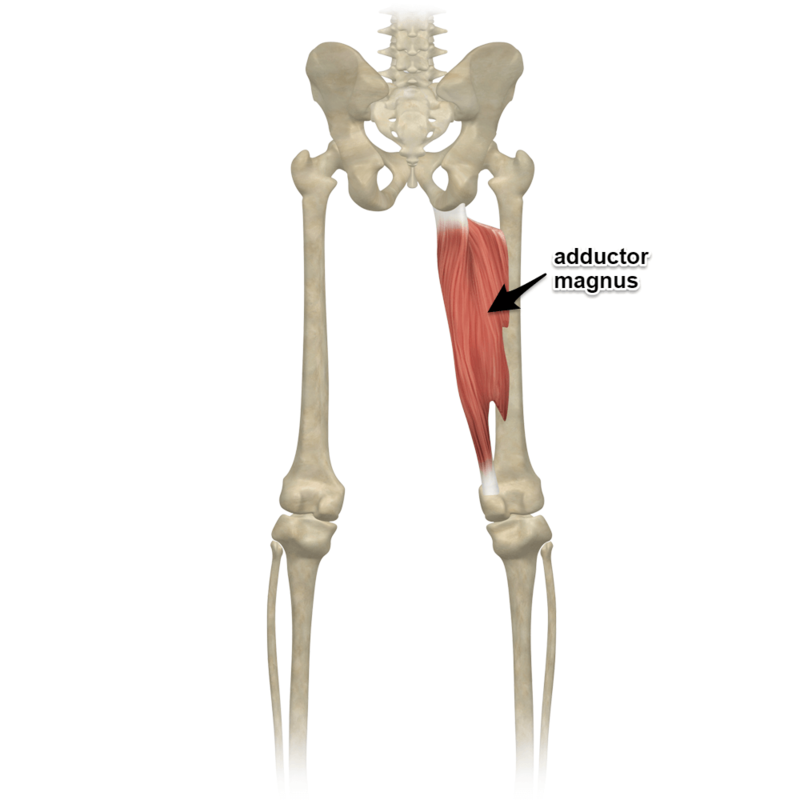 This month’s muscle of the month is the adductor magnus. 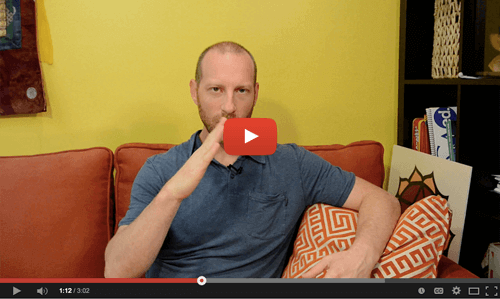 We’ll take a look at where it attaches on the body, what actions it does, and where it shows up in our yoga practice. Should we be rounding our spine when we do forward bends? 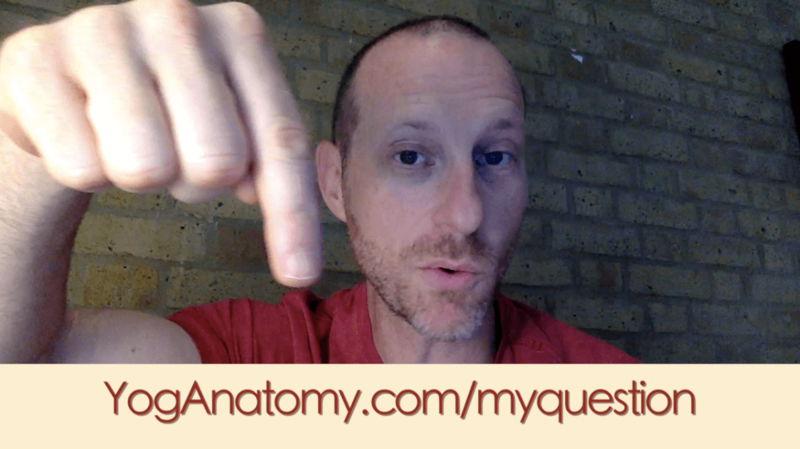 Well, do you want a traditional answer or an anatomical answer? Should we touch forehead or chin to shin? 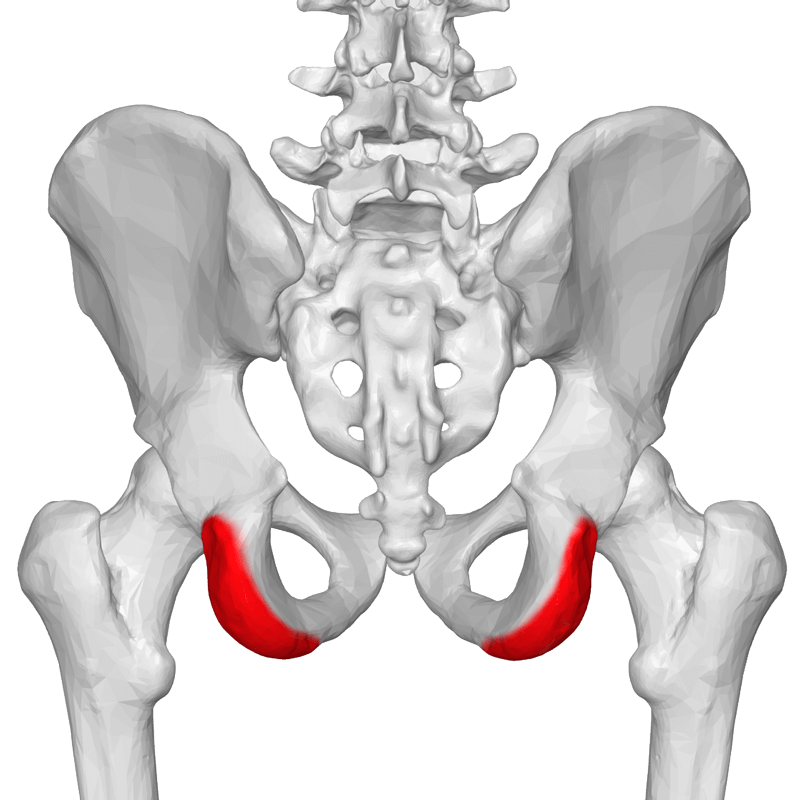 An imbalance of tension between the hamstrings on the right and left sides can lead to pelvic imbalances. 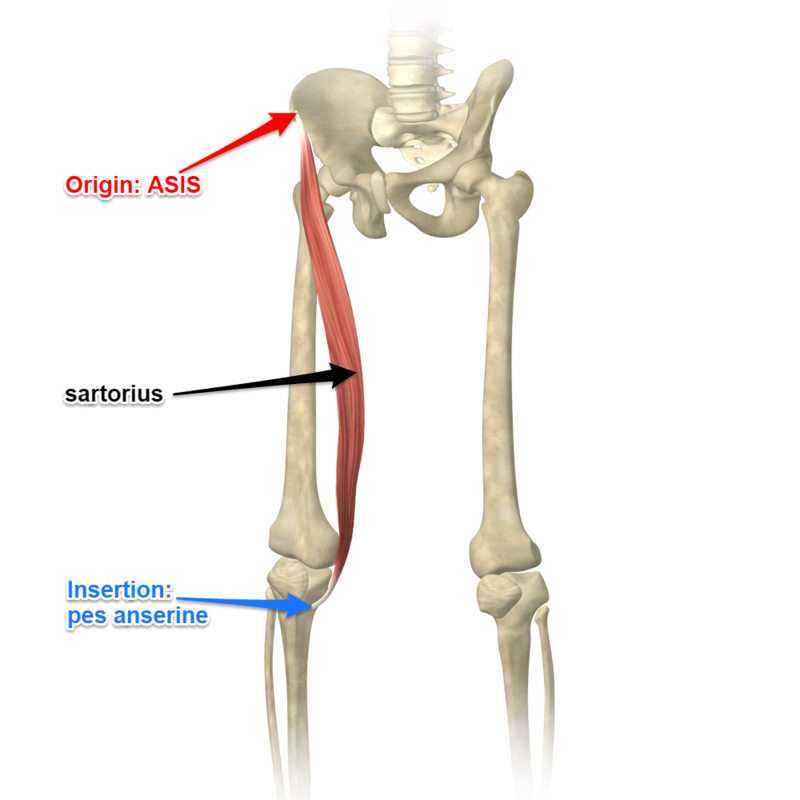 This can lead to pressure in the SI Joint. In this question of the month a student asked about Labral Tears for her existing population of students. Labral tears have been on the rise in the yoga community and there are a few factors we should keep in mind.